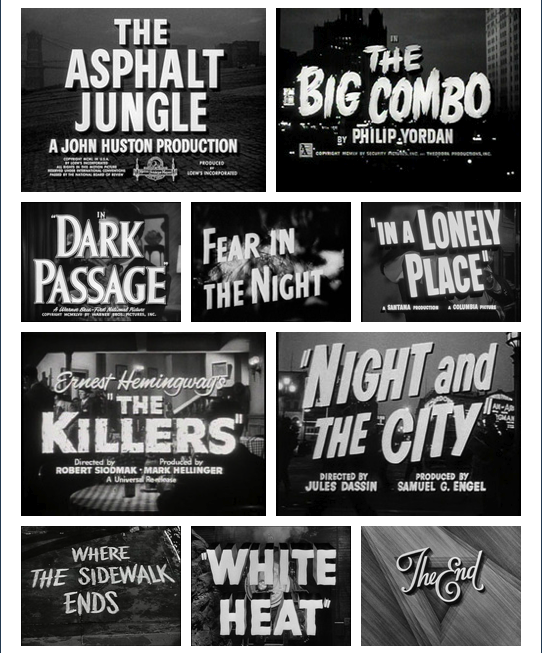 Someday I'll make a movie just so I can get the chance to do a "film noir" style credit sequence. And maybe, if I'm lucky and creative enough, I can give the TOUCH OF EVIL opening a run for its money. It's one of my favorite opening sequences of all time. Watch it if you haven't before.